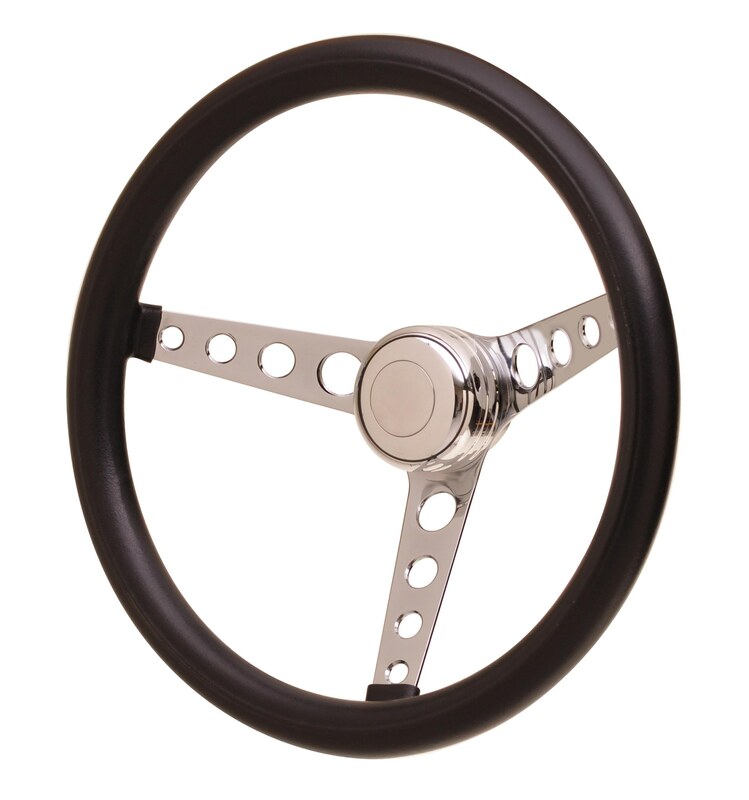 Shown with Model: 11-1000 horn button (sold separately). Thick foam grip is made from the "original authentic vintage recipe”, and the most comfortable cushion grip on the market. Horn buttons (sold separately) which features GTs exclusive "Sure-lock” O-ring design that ensures they do not "pop-off” in the middle of the night! 3-bolt mounting pattern, can be used with any GT3 bolt installation hubs and GT3 horn buttons. 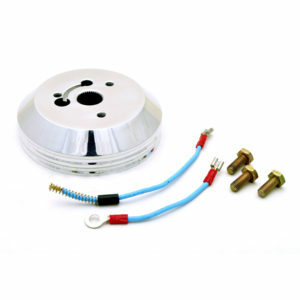 This 3-bolt mounting pattern is interchangeable with any standard 3 bolt hub or horn button.